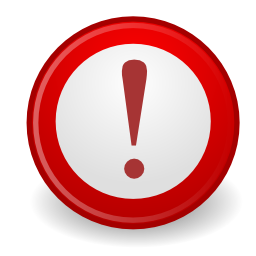 Due to technical issues of the OTP Bank’s online payment system registration is temporarily unavailable. Consequently, entry to all distances of the 31. 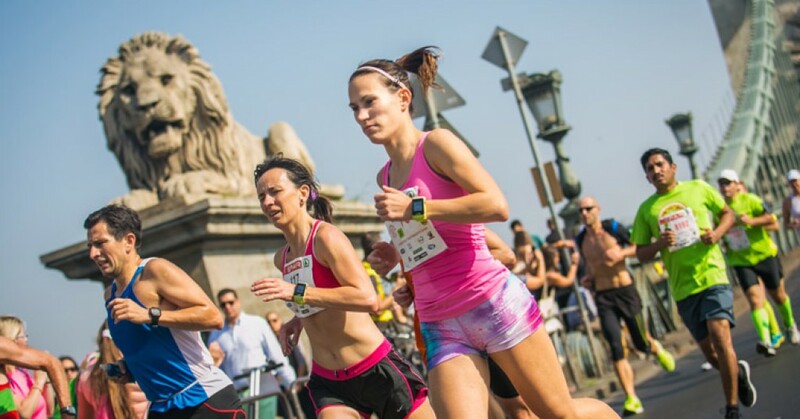 SPAR Budapest Marathon Festival will be possible at the last discounted rate between October 6th (Thursday) and 9th (Sunday) at the race center set up on the Ötvenhatosok tere.